Dental Tools And Equipment On White Background. Stock Photo, Picture And Royalty Free Image. Image 77271008. 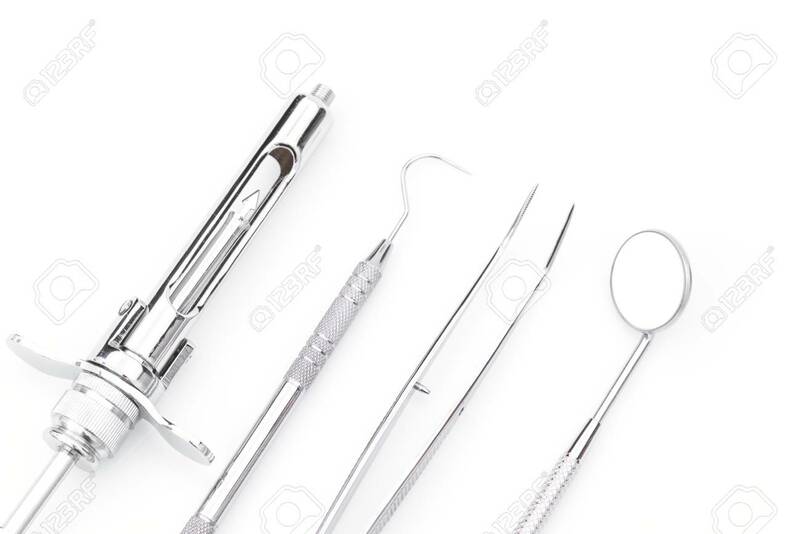 Stock Photo - Dental tools and equipment on white background. Dental tools and equipment on white background.